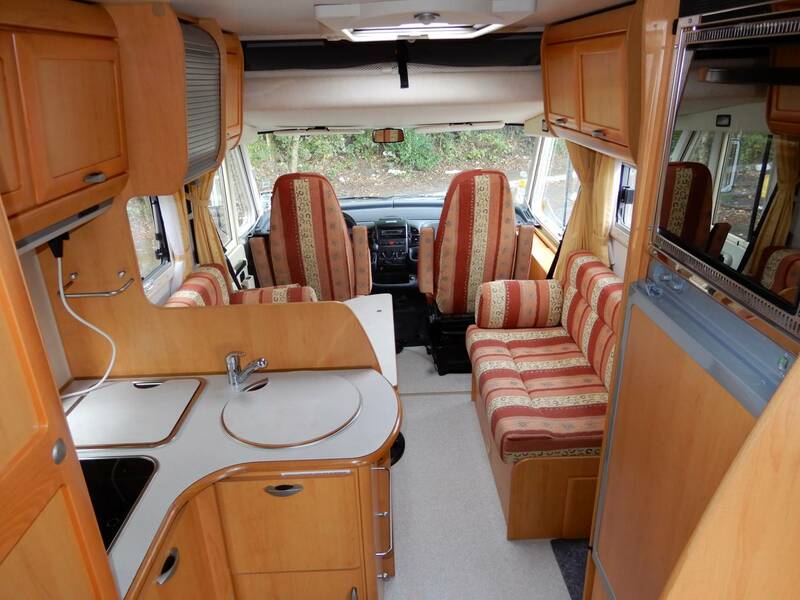 Motorhome Depot presents a 2004 Hymer 655 Classic. 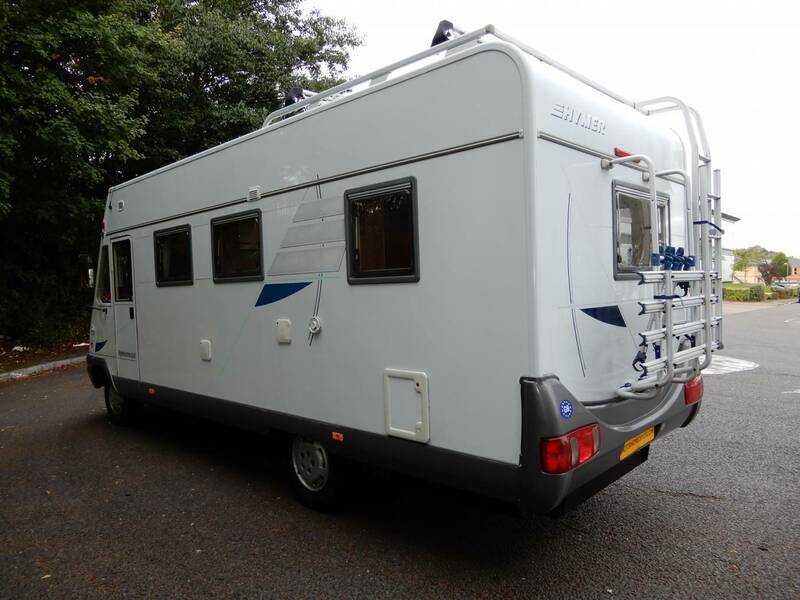 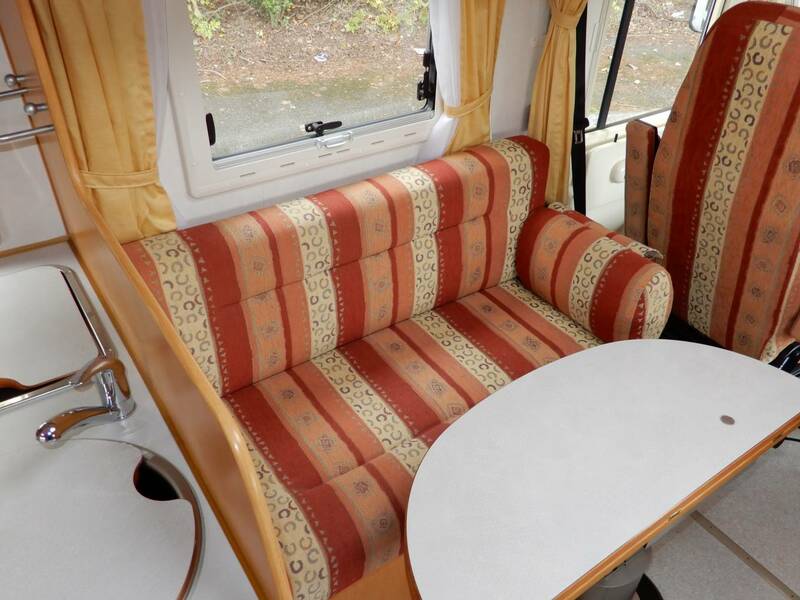 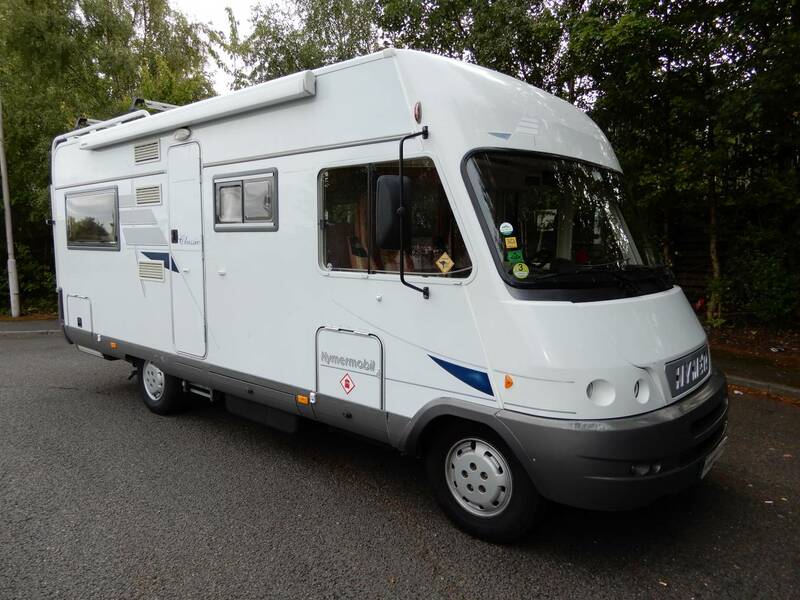 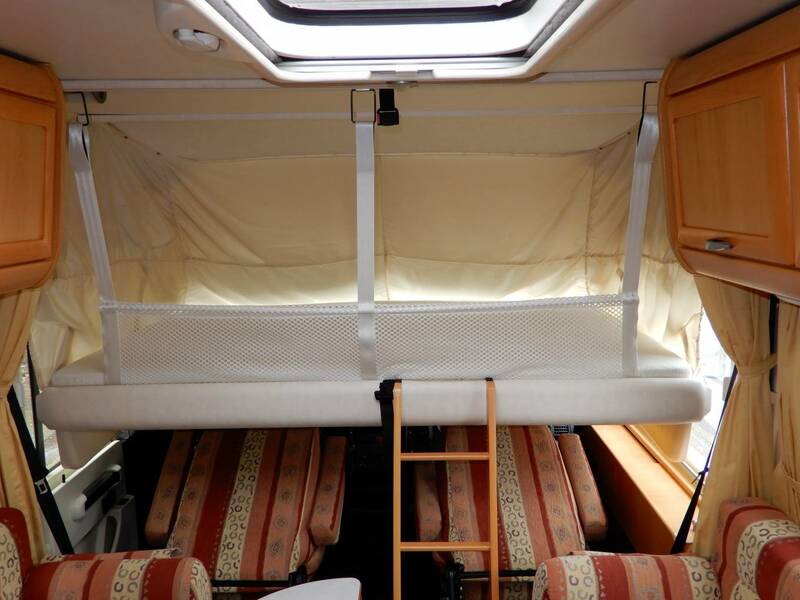 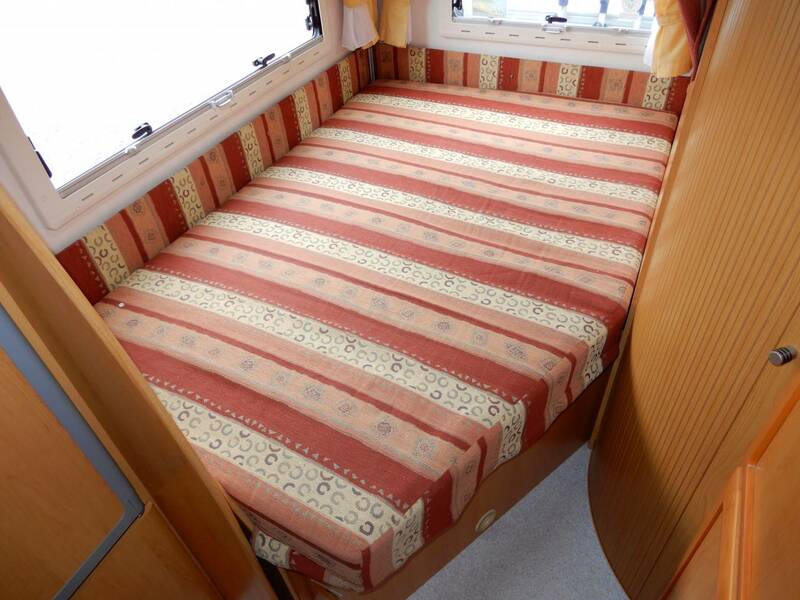 This 6 berth, LHD, A class motorhome is based on a Fiat chassis and boasts a powerful 2.8 litre Diesel engine and 5 speed manual gearbox and is a credit to its current owner. 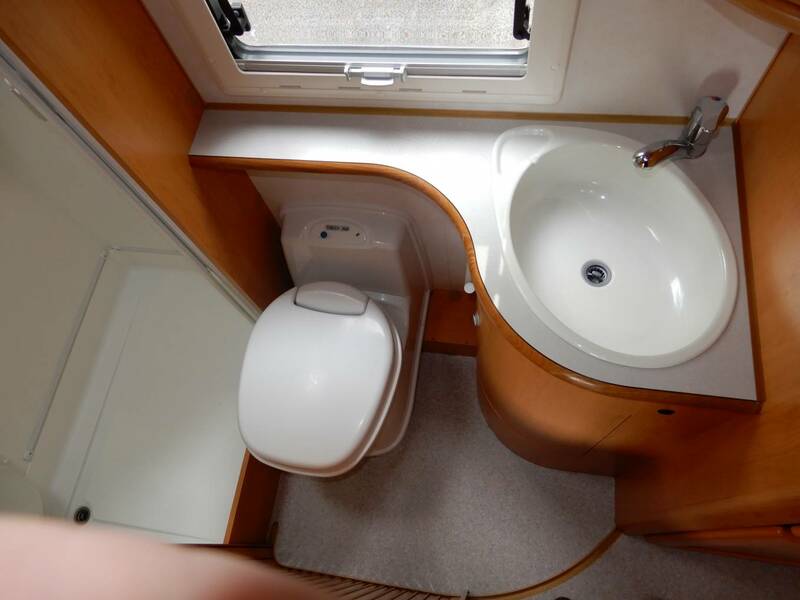 Starting at the rear, we have a fixed French bed with overhead storage lockers, adjacent to this is a good sized washroom that includes vanity handwash basin, Thetford Toilet and separate shower enclosure. 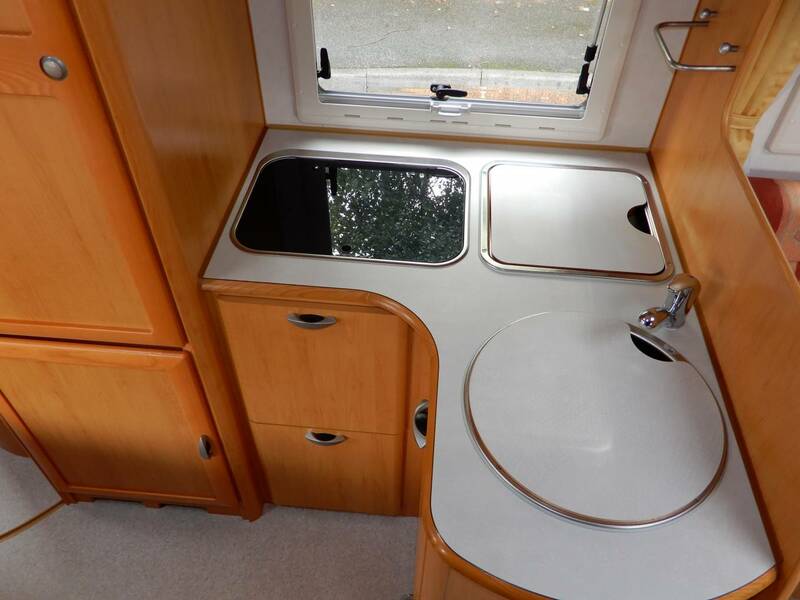 Moving forward into the well equipped L shaped kitchen which is comprised of 2 burner gas hob, oven, grill, handwash basin with mixer tap, drainer and a 3 way fridge. 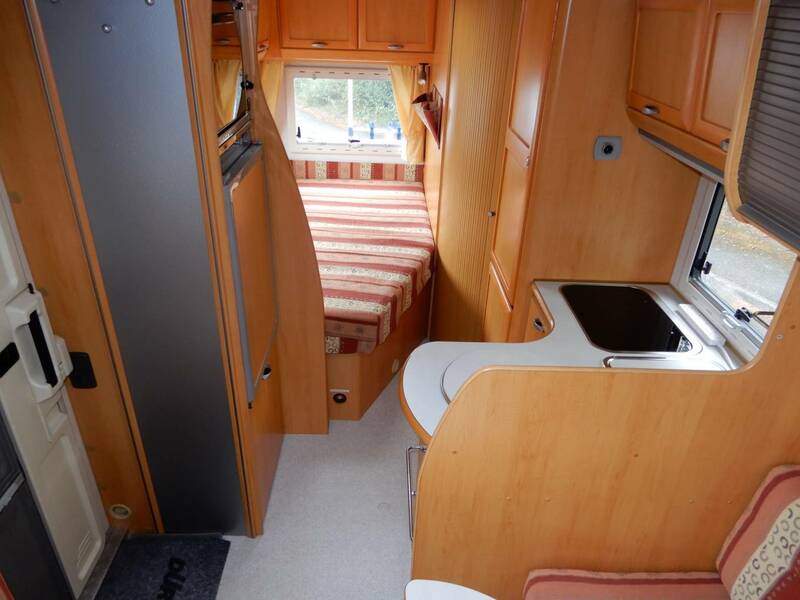 Onwards to the front we have 2 comfortable side bench seats, table and swivel seats in the drivers cab, finally we have a drop down bed that provides the final of the 4 berths, please call 01623900065 or 07375544141, 07508272553 for more information and the extended picture file.